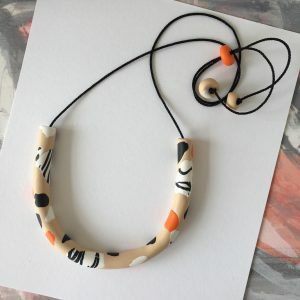 View Basket “Zebra Finch Necklace” has been added to your basket. 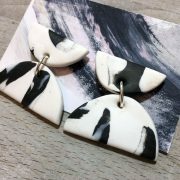 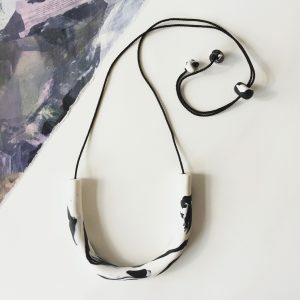 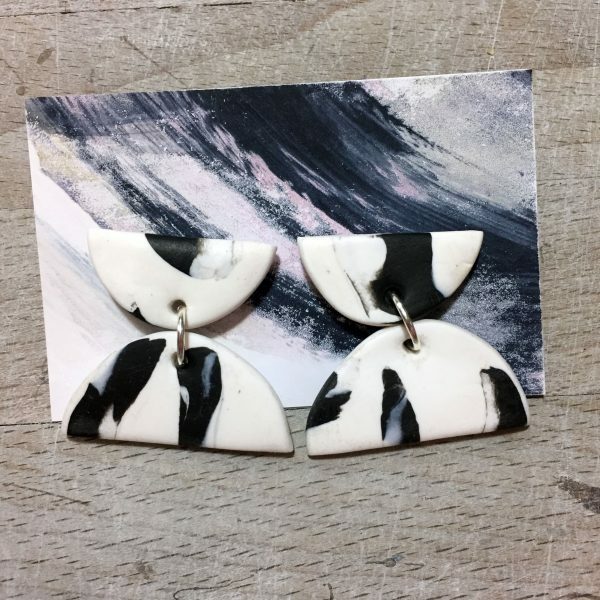 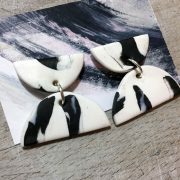 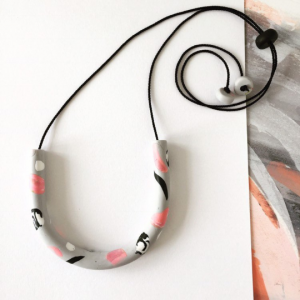 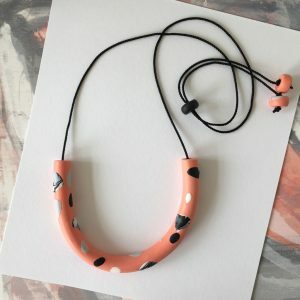 Black and white polymer clay statement earrings. Measure approximately 3.5 cm by 4 cm. As each pair is lovingly hand made, there will be differences in the marbling. 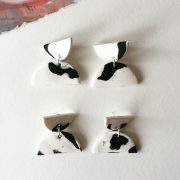 Come attached to a handprinted backing card, wrapped in tissue in a handprinted box.